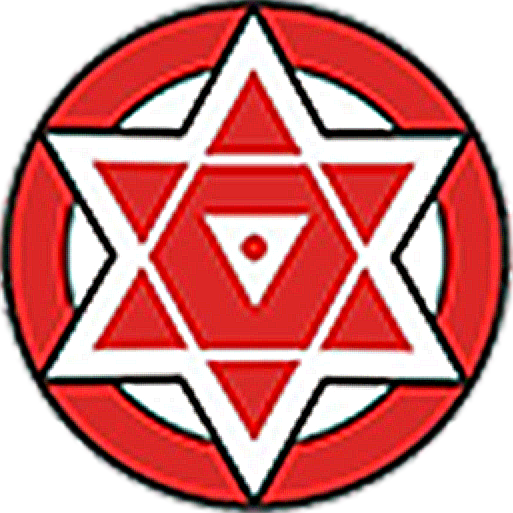 WWW.JANASENAPARTY.ORG (hereinafter referred to as the “website”) is provided “as is” without any representations or warranties, express or implied. This website makes no representations or warranties in relation to this website or the information and materials provided on this website. This website will be constantly available, or available at all or the information on this website is complete, true, accurate or non-misleading. Nothing on this website constitutes, or is meant to constitute, advice of any kind. The website will not be liable to you (whether under the law of contact, the law of torts or otherwise) in relation to the contents of, or use of, or otherwise in connection with, this website.for any direct loss; for any indirect, special or consequential loss or for any business losses, loss of revenue, income, profits or anticipated savings, loss of contracts or business relationships, loss of reputation or goodwill, or loss or corruption of information or data. All maps that may be used on WWW.JANASENAPARTY.ORG are provided by Google Maps and are for illustration purpose only These limitations of liability apply even if the website has been expressly advised of the potential loss. Nothing in this website disclaimer will exclude or limit any warranty implied by law that it would be unlawful to exclude or limit; and nothing in this website disclaimer will exclude or limit this website’s liability in respect of any: fraud or fraudulent misrepresentation on the part of the website; or matter which it would be illegal or unlawful for the website to exclude or limit, or to attempt or purport to exclude or limit, its liability. You accept that, as a political campaigning entity, the website has an interest in limiting the personal liability of its staff and volunteers. You agree that you will not bring any claim personally against the website’s staff or volunteers in respect of any losses you suffer in connection with the website. You agree that the limitations of warranties and liability set out in this website disclaimer will protect the website’s staff, volunteers, agents, contractors, as well as the website itself.